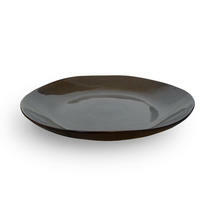 Beautiful large serving plate in deep grey hues. 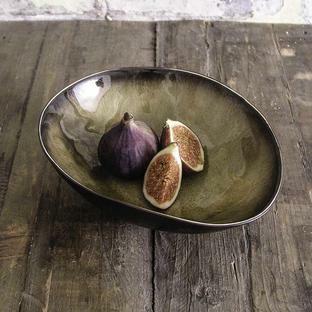 A perfectly delicious collection of apéritif bowls, serving plates and dishes, taking their influence from the natural shapes of figs and olives. 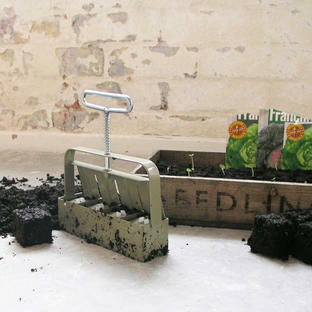 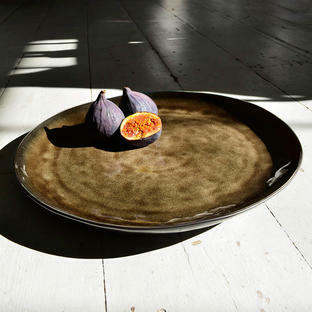 With rich deep glazes in hues of olive grey, fig purple and deep rich greys. In a rich grey coloured glaze, and with its shape influenced by natural lines, this large serving plate enhances the rest of the Pure collection.